[prMac.com] Portland, Oregon - Semler HealthPerks (SHP) has launched Dr. Semler’s HeartPerks 2.0 for iOS and Android, the first interactive app that deals directly with preventing heart disease. 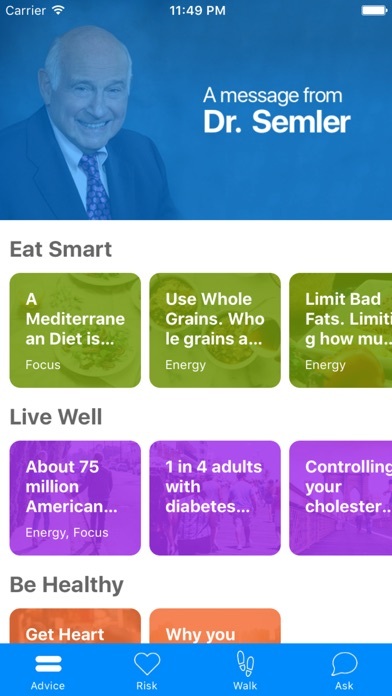 Semler HealthPerks Founder and CEO, Dr. Herb Semler, M.D., M.S., F.A.C.C, F.A.H.A., developed this easy to use application to educate and motivate users to increase their physical activity. This is the first interactive mobile App developed by a Mayo Clinic trained cardiologist, providing information on the causes and prevention of cardiac disease and heart attacks, the #1 cause of death in America. The "Ask Dr. Semler" section answers frequently asked questions about various heart conditions and medical terms and provides electronic access to Dr. Semler. The weekly updated "Advice" section offers numerous tips on living well, eating well and staying healthy. Our Risk Assessment tool will give you guidance as to your risk for heart disease. 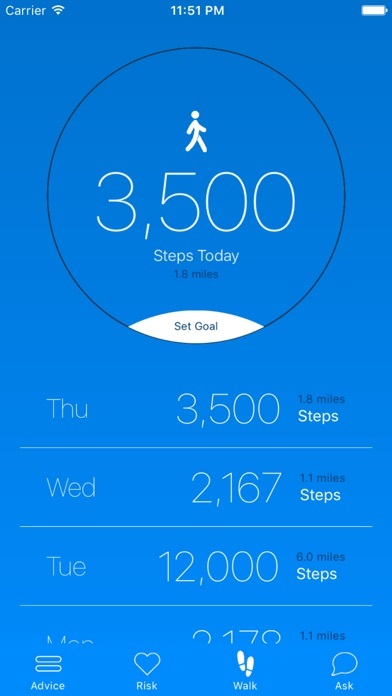 Your daily steps will be tracked through integration with the Apple HealthKit for iPhone and through Google Fit for Android users. According to the American Heart Association over 800,000 heart attacks occur in the U.S. every year. However, 80% of heart attacks can be prevented by healthy lifestyle choices. 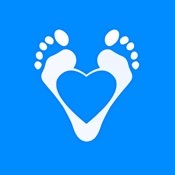 Dr. Semler’s HeartPerks 2.0 is only $0.99 USD (or equivalent amount in other currencies) and available worldwide through the App Store in the Health & Fitness category. There is also an Android version available on Google Play. For more information, please contact Jim Whittemore. Based in Portland, Oregon, Semler HealthPerks was founded in 2014 upon decades of experience providing the highest level of cardiovascular care to patients. SHP is a preventative health care company committed to making a difference in the lives of people by providing opportunities to improve their health through day to day lifestyle choices. All Material and Software (C) Copyright 2017 Semler HealthPerks, Inc. All Rights Reserved. Apple, the Apple logo, iPhone, iPod and iPad are registered trademarks of Apple Inc. in the U.S. and/or other countries. Other trademarks and registered trademarks may be the property of their respective owners.